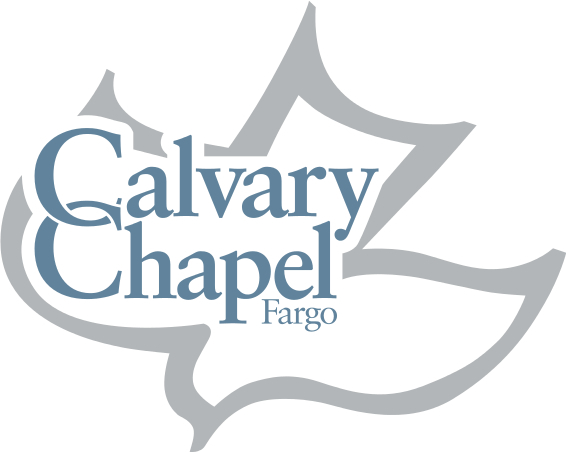 Here at Calvary Chapel Fargo we are actively seeking to make disciples by spreading the gospel of Jesus Christ. We do this regularly in our services and meetings and online resources, and in the individual lives of the body of Christ. It is our desire that none should perish but that all men (mankind) would come to repentance. It is by the grace of our Lord and through faith in Him that we have been saved. We desire that others would also have the opportunity to receive salvation through the person of Jesus Christ and His sacrifice upon the cross. Each summer we engage in “outreach” ministries designed to bring the love and the truth of the gospel of Jesus Christ unto the world that God loves. We have a natural season to labor in this endeavor; as Fargo thaws each spring and the residents of the Fargo/Moorhead area no longer dwell in the “deep freeze”, they tend to enjoy life outdoors. We “go to work” for our Lord in His fields, to borrow from one of His parables, where we seek to find those who do not yet have Jesus Christ as their Lord and Savior. This occurs weekly at various times both individually and as a church. Evangelism outreach is also intrinsically linked to the Nehemiah Homes ministry. Each Nehemiah Home is seeking our Lord for Him to bring salvation to their “part” of the city. With prayer, by faith, and with works, each Nehemiah home then goes out to evangelize as the Lord leads. Our outreach to the youth at the Fargo Skate Park began in one of our Nehemiah Homes. As the number Nehemiah Homes increase, so will our evangelism to reach our entire city for Jesus Christ. May you be blessed as you walk in the light of the vision that God has given for us to reach “our Jerusalem” for Him! To get involved with evangelism outreach and fulfill the commission of our Lord, contact Pastor Seth at 701-232-1010 or fargo@calvarychapel.com.